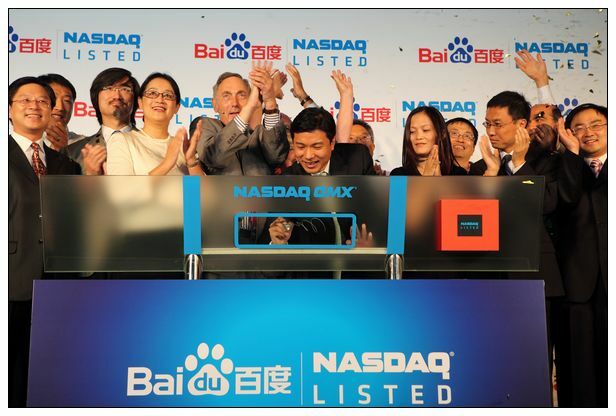 Dr. William Chang joined Baidu in January 2007 as chief scientist. 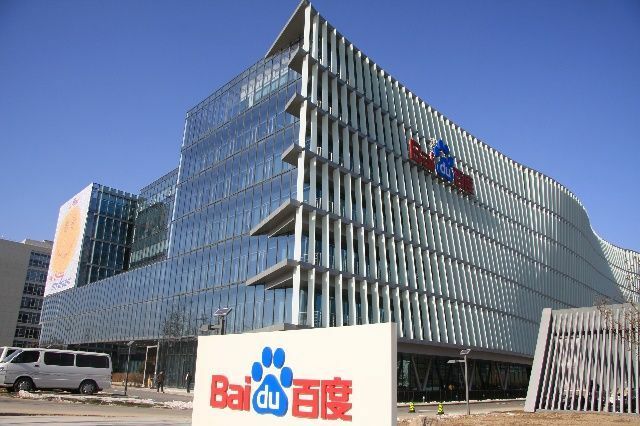 Dr. Chang is responsible for R&D related work at Baidu. He earned an undergraduate degree in mathematics from Harvard and a Ph.D. in computer science from the University of California, Berkeley, for his groundbreaking work in text search. As a globally recognized expert in the search engine field, Dr. Chang was engaged in Internet search engine technology as early as 1990, and became one of the pioneers in the emerging field. He is also the creator of Ultraseek, which was Infoseek’s highly successful natural language search engine and one of the most popular early Internet search engines. 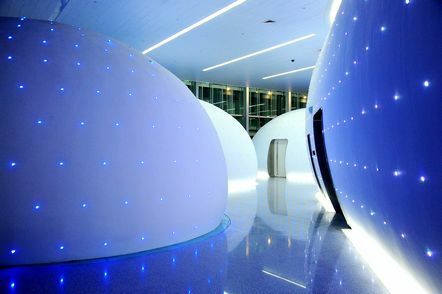 Dr. Chang founded Affini, Inc. in the summer of 2001.